Sometimes it’s hard to see the value in working with Summit Quest because we do so much “behind the scenes” work to make your trip run smoothly…until you have a serious problem and need help. Imagine these (true) situations where we helped groups out of a really tight spot. How would you handle these? Your group is flying out of the country and suddenly you realize your airline ticket doesn’t match your passport and your group boards in one hour. What really happened: Rod fixed it and you made the flight just in the nick of time. 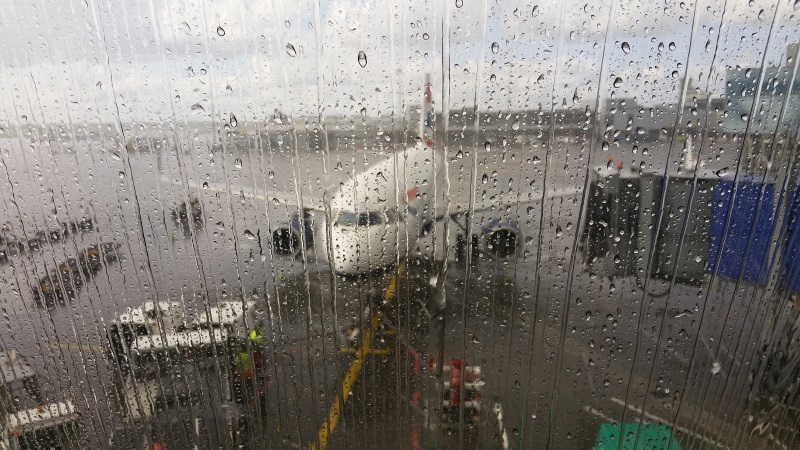 You dropped your group off at the airport so everyone didn’t miss the group flight overseas – only to get stuck in the dreaded airport parking lot and miss YOUR flight. What really happened: Rod got you booked on the next flight and you even arrived BEFORE the rest of the group. Your group flight got delayed, messing up your group’s plans for the day. You decide that yelling obscenities at the gate agent at the airport is your way of getting what you want. Sorry, can’t help you on that one and guess who you get to tell our story to now…TSA security as you are escorted off in handcuffs. True Stories from Spring Break; What Would YOU Do? Featured image by ionutscripcaru via Pixabay.com.